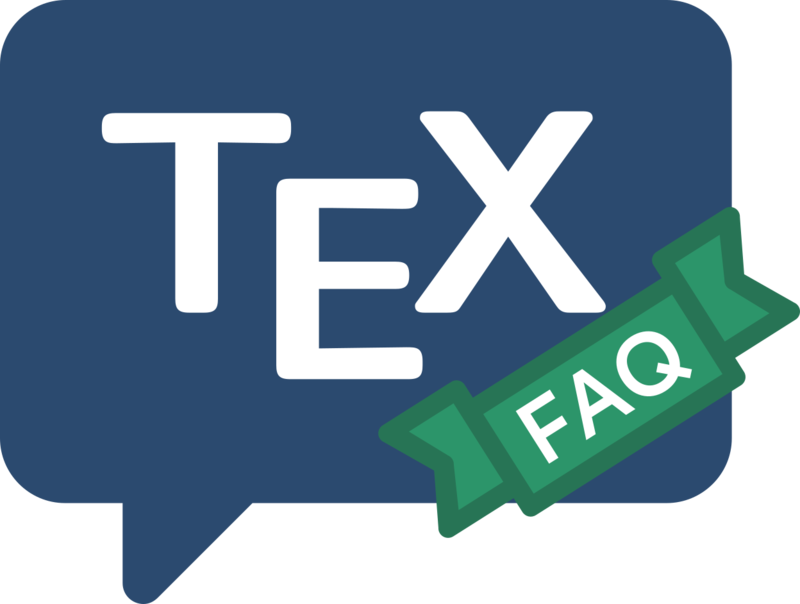 By default, graphics commands like \includegraphics look “wherever TeX files are found” for the graphic file they’re being asked to use. This can reduce your flexibility if you choose to hold your graphics files in a common directory, away from your (La)TeX sources. on a Unix system; on a Windows system the separator will be ; rather than :. The . is there to ensure that the current directory is searched first; the trailing : says “patch in the value of TEXINPUTS from your configuration file, here”. This method has the merit of efficiency ((La)TeX does all of the searches, which is quick), but it’s always clumsy and may prove inconvenient to use in Windows setups (at least). Be aware that \graphicspath does not affect the operations of graphics macros other than those from the graphics bundle — in particular, those of the outdated epsf and psfig packages are immune. If your document is split into a variety of directories, and each directory has its associated graphics, the import package may well be the thing for you; see the discussion in the question “bits of document in other directories”.